Welcome to your Scolio-Pilates Camp! Let’s work on strengthening and lengthening together towards your best spine ever! 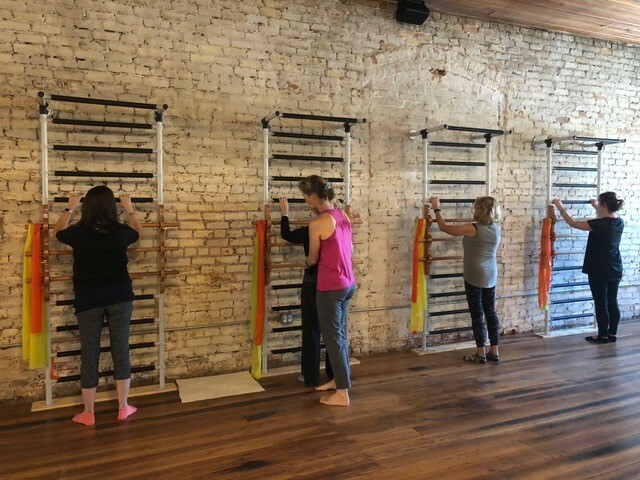 The Scolio-Pilates® scoliosis camps for kids and adults were designed to help you gain control over your scoliosis curvature both physically and emotionally. 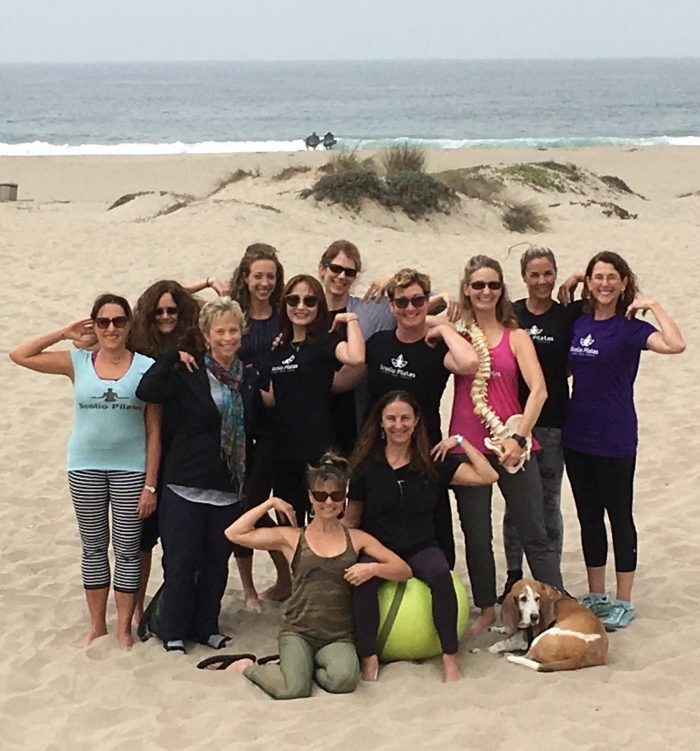 Join us for 5 days and 20 hours (or 3 days and 12 hours) of spine strengthening, scoliosis-empowering work. 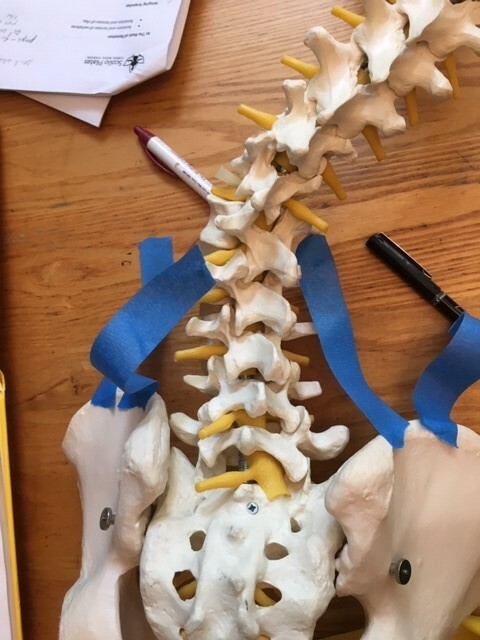 Are you ready to see all the great things you can do with scoliosis? Join us! 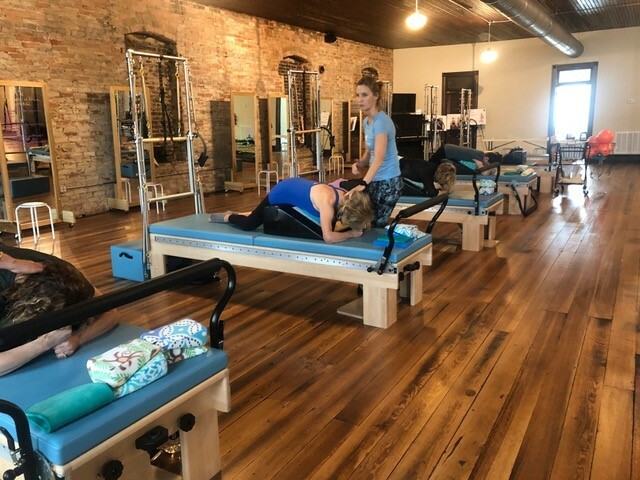 Complete Equipment Package ($280 Value): You will take home a Scolio-Pilates carry tote & your customized size set of wedges including the K2 Spine Wedge. 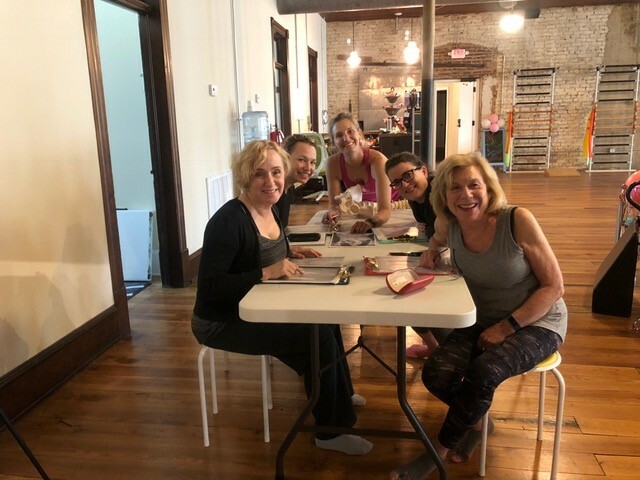 Work With The Best: Work directly with the author and founder of Scolio-Pilates, Karena Thek. Individualized Instruction: We keep our camp class size small. Low instructor-to-student ratio ensures each attendee receives the care and attention they deserve. Student to Instructor ratio is 3:1. Self-care Sessions: Our camp is more than strengthening and lengthening your spine, it’s also about taking care of you as a whole person. 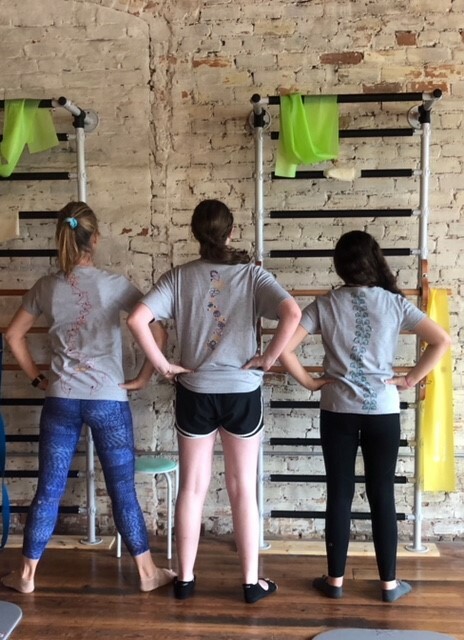 Each day we will have one-hour of techniques for Really Living with scoliosis! 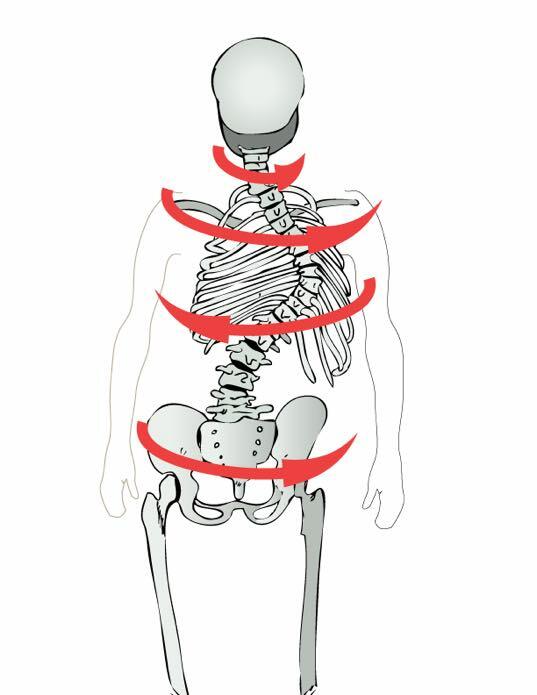 These techniques include understanding scoliosis, Alexander Technique (movement therapy) and empowering you to live with scoliosis. Take-Home Guide: You will receive a customized binder with all of your exercises that your instructor tailored specifically to you. This will be your guide to continued success after leaving camp. 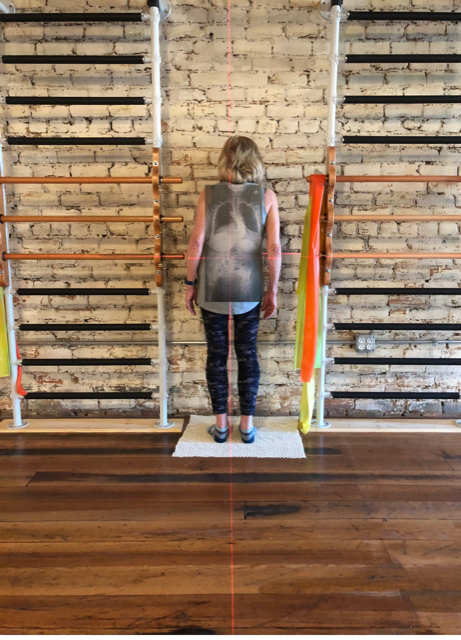 Continued Home-Based Treatment: When you leave camp, you will be equipped with the knowledge and equipment to continue your scoliosis exercise program in the comfort of your home. The exercises are simple, effective and work into your schedule. “It’s truly amazing. You have given her such a strong sense of self, self-confidence and the feeling of empowerment and control of her body. It’s hard but she’s having fun and doable and you have set her up to success. Feeling good in your own body as a teen is so hard, especially when you have scoliosis, but she feels good in her own skin. You are magic. Thank you!”–Jenn M, Mother of teen with scoliosis. “Your work is so innovative and original. You are truly a unique combination of scientist and artist in one person. I am so grateful to you for making me almost pain free in one session. And It still works!! !